AMD has unveiled its plans to topple Intel’s dominance of the commercial and enterprise PC market with the reveal of a new family of super-powerful processors. The company’s new Ryzen Pro family of processors will be its most advanced to date, including a new Ryzen Pro 7 that will look to take on Intel’s top-of-the-pine vPro products, which power many of the top desktop and laptop PCs around today. 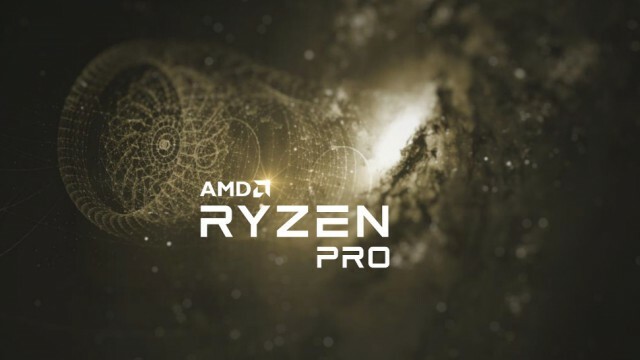 But AMD is also launching competitor products across the board, with an all-new Ryzen Pro 3 chip specifically targeting the commercial market, with enterprise-level products aimed at being ideal for SMBs and even government and education use. AMD revealed more on its new products at a recent press and analyst event in Austin, where the new additions to the Ryzen Pro family were described as a "no-nonsense alternative to Intel vPro." The new Ryzen Pro 7 was the headline act, offering a "brand-new CPU architecture" with up to eight cores and speeds of up to 3.7Ghz as AMD takes aim at Intel’s top-end products and so-called "power users." "This technology is perfect for the modern workloads in a commercial space," noted John Hampton, AMD’s director of commercial business development, "we believe that more and more commercial workloads, and apps, will be multi-threaded." In such a competitive market, AMD was keen to show off how the new Ryzen Pro chips compare against Intel’s offerings in a number of top benchmark tests. Across the board, Ryzen Pro scored higher than their Core equivalents, with the Ryzen 7 Pro scoring particularly highly on graphics performance thanks to integrated Radeon technology. The all-new Ryzen 3 Pro also reportedly fully outperformed its Intel competitor in the tests, showing that AMD’s new product could provide a more powerful, reliable alternative in the near future. "You can take any number of benchmarks... and you’ll seen how powerful Ryzen Pro is," Hampton noted. As well as speed, though the new Ryzen Pro chips come with a number of other key offerings that AMD is hoping will help them stand out against the competition. This includes new SenseMi machine intelligence technology which make the chips smarter and more efficient than ever before, with tools such as neural net prediction and external frequency range (XFR) giving enterprise customers better performance than ever before. AMD has also gone all-in on security for the new chips, as more and more companies migrate their business processes online. 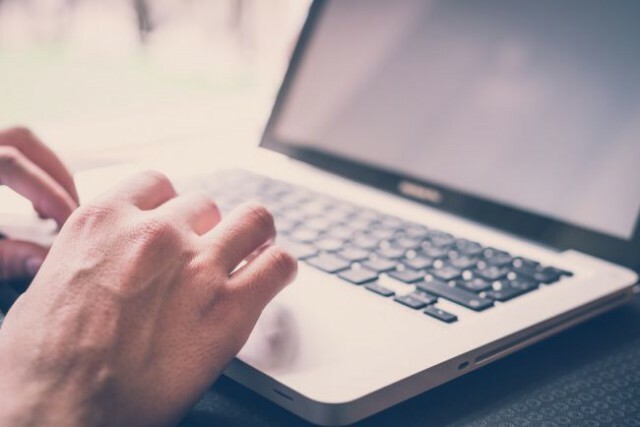 "We’re looking at what other facets IT professionals or corporate customers look for when they’re evaluating a solution," said Chuck Schalm, AMD product marketing manager, commercial client, "and almost always, security is up there." "Security is going to be one of the big pillars within AMD," he added, "and it’s only going to get more important as companies move more intellectual property or data into their computing environments." The new Ryzen Pro chips all come with a dedicated security processor within the CPU, allowing for more thorough and powerful protection. This includes a secure memory encryption service which is entirely managed by this dedicated processor, meaning the CPU doesn’t have to contribute resources to the built-in AES 128-bit encryption engine. There’s also AMD’s "secure boot" process, which kicks in when the device starts up, allowing the security co-processor to check and make sure the device’s BIOS is still working correctly, before the CPU has even started up. All these services will be included across the whole Ryzen Pro range, with AMD Schalm noting that the lower-levels Intel Core i3 chips lacked some features that their more powerful bigger brothers did. "Your performance needs should not dictate your security needs," he quipped. AMD is now set to reveal full details about the Ryzen Pro products on August 29th, with the new chips expected to begin appearing in PC not long after. The company is understandably confident about the benefits the new chips will bring, and that the performance will help them close the gap on Intel. "Ryzen Pro is... the most competitive AMD product in commercial ever," Hampton said. "We agree that’s exciting to see that competition is back... Any preconception you may have had of AMD, you need to get rid of... we’re giving you more cores, more threads and more performance, at a better price point, period." "We take a customer-centric approach... we give it all to you, top to bottom - you’re going to get all the security, all the manageability, the longevity, the warranty -- everything an IT professional is looking for when they’re purchasing an enterprise-class solution."